I actually like to use wallpaper for a feature wall, or to maximize impact in a smaller space (like a powder room). 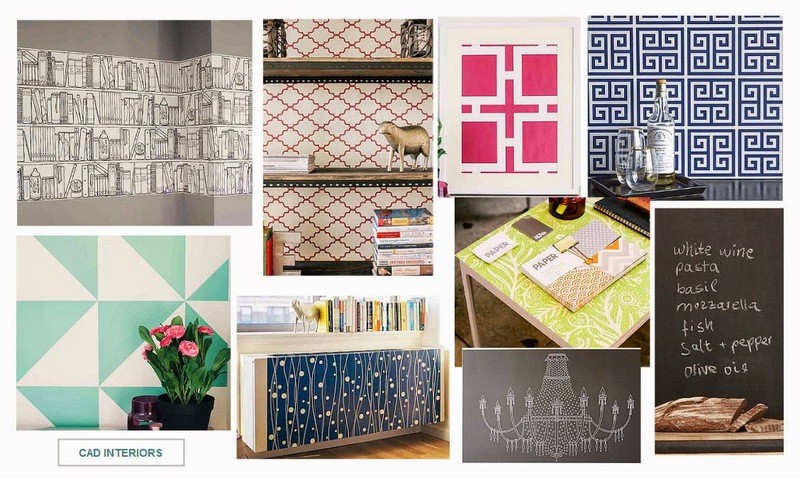 Recently, I've been thinking about using wallpaper to update old furniture or cabinetry, and even as wall art. The possibilities abound!